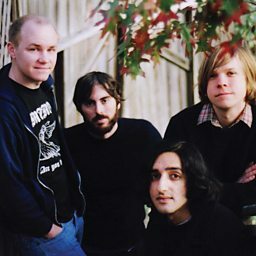 Explosions in the Sky is an American post-rock band from Texas. The quartet originally played under the name Breaker Morant, then changed to the current name in 1999. 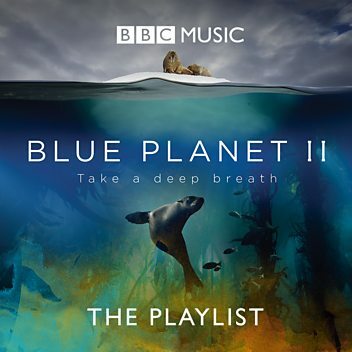 The band has garnered popularity beyond the post-rock scene for their elaborately developed guitar work, narratively styled instrumentals - what they refer to as "cathartic mini-symphonies" - and their enthusiastic and emotional live shows. They primarily play with three electric guitars and a drum kit, although band member Michael James will at times exchange his electric guitar for a bass guitar. The band has later added a fifth member to their live performances. The band's music is almost purely instrumental. 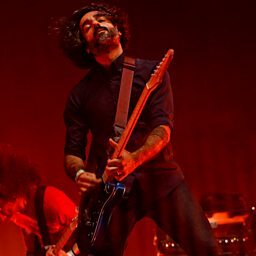 The mesmerising and immeasurably loud post-rock band set the bar at Glastonbury.